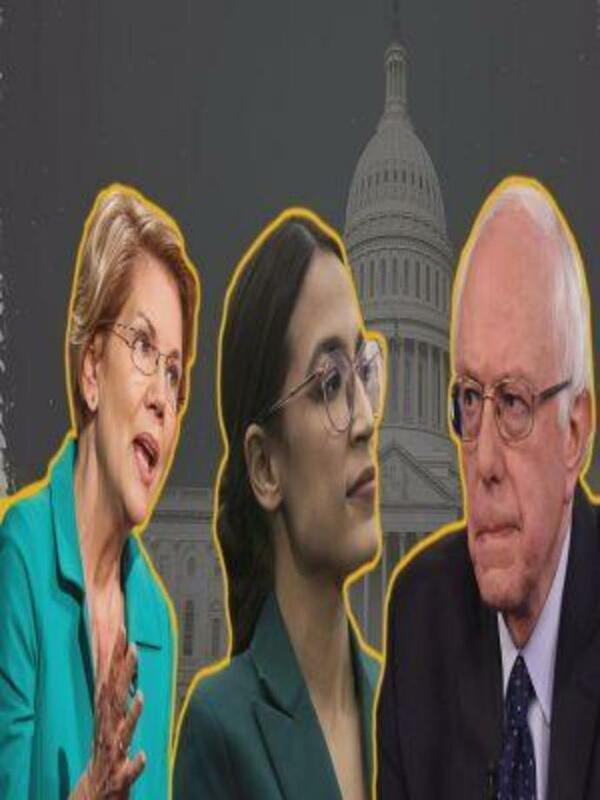 Senators Elizabeth Warren and Bernie Sanders, and freshman Representative Alexandria Ocasio-Cortez, have all proposed major tax increases on wealthy Americans. History shows that the United States has not only survived, but thrived when the rich had higher marginal tax rates. But how much would increasing rates actually raise, and what could it do to the economy? The real reason to tax might be to decrease inequality itself.